Expand your point of information with a solution of IntelliSpot® TV. 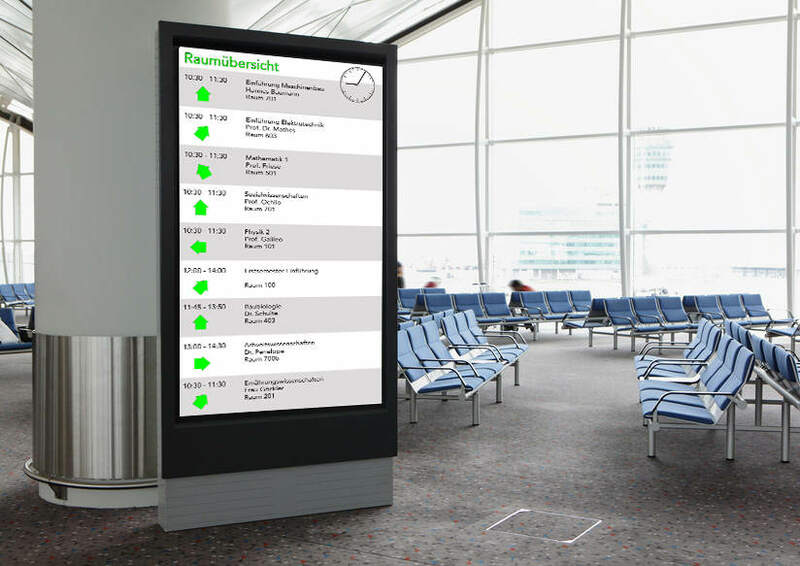 Our system, consisting of hardware / software allows you to display information elegantly at busy points. With attractive and current content information systems secure the attention of your customers. This will boost not only your image but also increase the reach of your business. Information systems can be adapted to specific target groups on the needs of your customers. Place information and schedule them to the day, the time and the target group.